the obsessive imagist | art, design, life: SALE! Just wanted to tell you about these two AWESOME accessories on sale now! 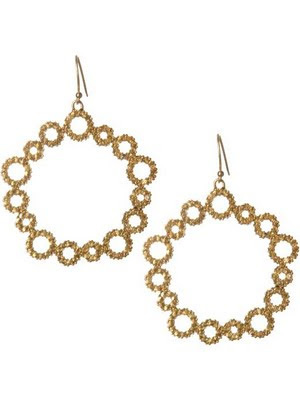 At the top are the lovely "Wreath Earrings" from Banana Republic, on sale for only $25! Check them out here. 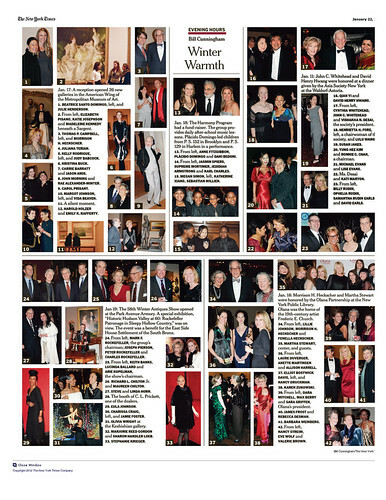 Also lovely? 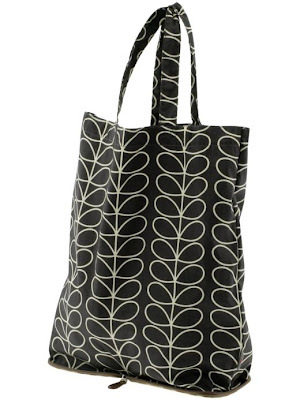 This "Zip Up Shopper" from Orla Kiely (my absolute favorite!) on offer over at Piperlime here. This versatile number, which zips closed to a small coin purse size, is only $40. Available in red too!